"Telepresence - The use of remote controlled cameras for apparent participation in distant events producing a sensation of being there". 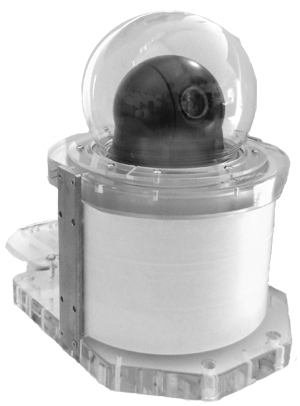 The AquariCam™ OPT-15HD is our smallest and most affordable 1080p high-definition underwater Internet camera and is designed for discrete placements in small aquariums, pools or tanks. The OceanCam™ OPT-15WM is capable of depths down to 100 meters making it ideal for deployment on sub-sea research stations or on ROVs. Learn More Press Release. See the unmatched quality of Ultra high-definition (UHD) cameras now available for our OceanCam model. Contact us for more details. The newly upgraded OPT-12HD provides 112-degree viewing, an electronic PTZ crop window, internal recording and captures 1080P video without any moving parts. It offers outstanding light sensitivity and optimizes the video for extreme levels of detail even in low-light and dark environments. Delivering HDTV 1080p video up to 50/60 fps with reduced noise and motion blur, the camera captures moving objects even in high-pace environments. Contact us for more details. 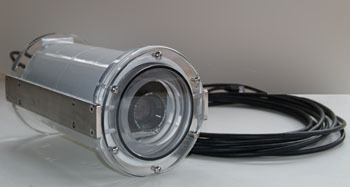 The latest generation of high-definition cameras are now available in the popular AquariCam and OceanCam housings. Choose from 4K, 1080p or 720p HD with either 360-degree endless or 340-degree rotation. Optical zoom of either 20x or 30x increases the working range of the cameras. Shark Week's SharkCam -- Animal Planet Live Live video high-definition cameras at the National Aquarium allow you to view sharks. 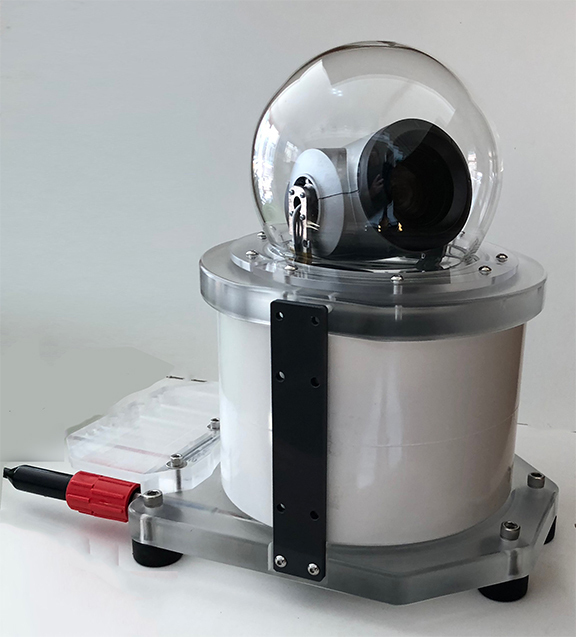 Introducing the OceanCam OPT-06UHD, the world’s most advanced underwater ultra-high-definition 4K camera that can be controlled and viewed over the Internet. Cameras transmit H.264 compressed video/audio and are easily configured to stream live video to thousands of simultaneous viewers. This new UHD camera features 3840 x 2160 pixels with 30 frames per second. Available in both Pan-Tilt-Zoom and fixed lens cameras. 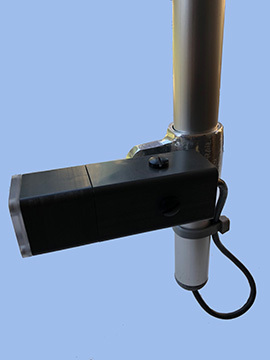 Other features include visibility-enhancing technologies such as gyroscopic image stabilizer, focal plane distortion correction and defog image processing. A built-in SDHC card slot enables local storage for several days of recordings without external equipment.